A man was killed in an overnight fire at an Oakland home, officials say. The blaze ignited just after midnight Saturday at a two-story housing unit on the 1800 block of 103rd Avenue. 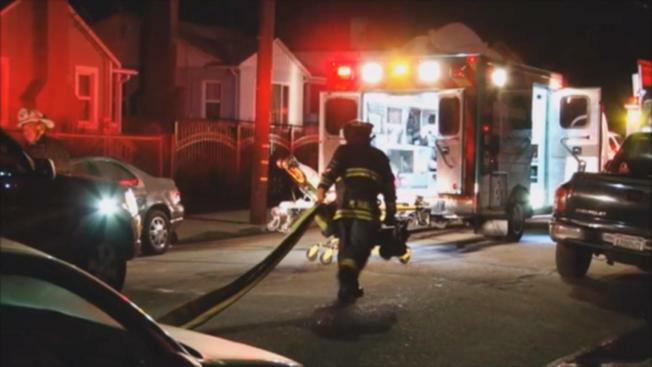 A man was killed in an overnight fire at an Oakland home, officials said. The blaze ignited just after midnight Saturday at a two-story housing unit on the 1800 block of 103rd Avenue, close to the Oakland Zoo, fire officials said. After knocking down the flames, fire crews said they found a man who had died on the second floor of the residence. All the other occupants were able to make it out, officials said. Investigators say the fire does not seem suspicious.